Dafabet Casino launched in 2004, and their name may sound familiar to any player who watches football, being the primary sponsor of the Welsh Premier League, Blackburn Rovers, Sunderland and Celtic football clubs. 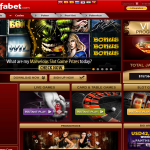 Dafabet Casino is a casino, sportsbook, poker site and gaming domain rolled into one, and they offer their services in English, Chinese, Japanese, Korean, Russian, Thai, and Vietnamese, being particularly popular over in Asia. This casino is licensed out of Cagayan Economic Zone and Free Port. 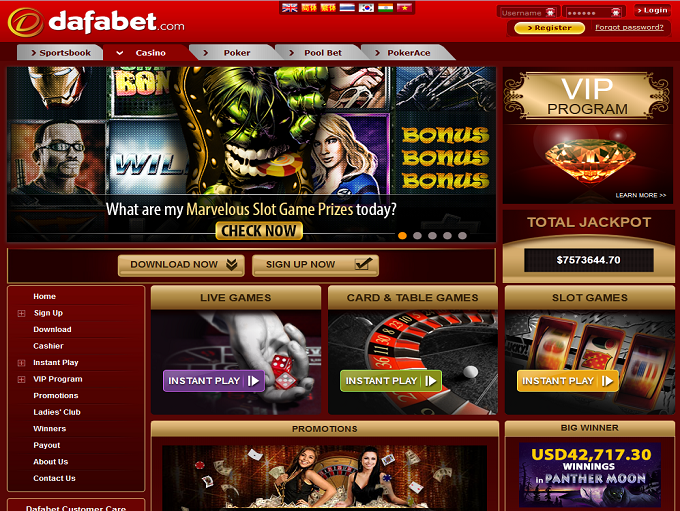 They offer downloadable and instant play gaming at their site. 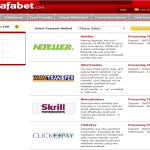 Dafabet Casino accepts a wide range of currencies at their site, including but not limited to US dollars, British pound sterling, euros, Chinese yuan renminbi, Indian rupees, Russian roubles, Thai baht, and Vietnamese dong. Players can deposit using Maestro, MasterCard, Neteller, Skrill, VISA, or wire transfers, and can obtain support via live chat, e-form, e-mail, or an international toll-charged telephone line. Players who sign up to Dafabet Casino as newbies today can claim a Newbies Explorer Kit when they make their very first deposit. There is a 100% match deposit bonus which forms part of this “kit”, and it is worth around £75 in all. Other casino welcome bonus offers at this site can take you up to £175 in all. Other promotions and bonuses at Dafabet Casino include regular cash back on your losses, a VIP monthly raffle, a special selection of promotions accessible via the lobby, and a VIP loyalty bonus program which rewards players for playing their favourite games at Dafabet. Now, onto the games. 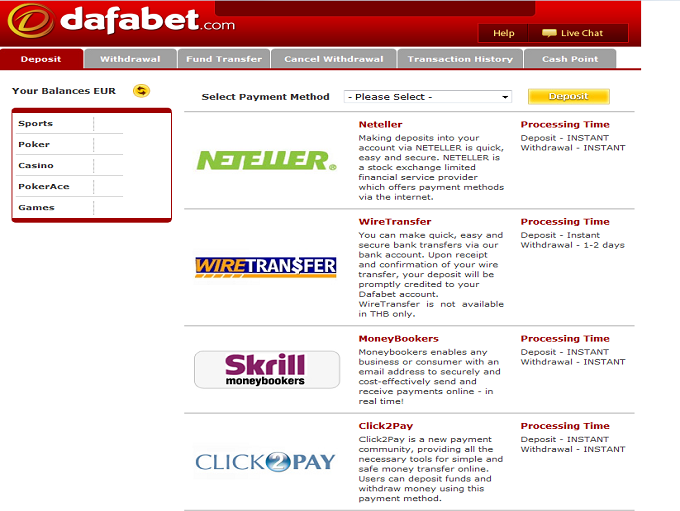 Dafabet Casino is primarily powered by Playtech. 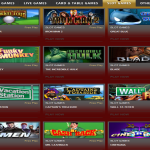 Games are broken down into featured titles, slots, jackpots, live games, card and table games, and a selection of “other” titles. The most popular games at Dafabet Casino include Lie Yan Zuan Shi, Sun Wukong, and Jade Emperor. Jurassic Island, Halloween Fortune II, Buffalo Blitz, Age of Gods, Age of Gods: Furious 4, Bai Shi, Zhao Cai Jin Bao Jackpot, Magical Stacks, Fortunate 5, Vacation Station Deluxe, Nian Nian You Yu, Fortunes of the Fox, and Sweet Party. More traditional casino game lovers can try their hand at 3 card brag, blackjack, baccarat, Caribbean stud poker, casino hold ‘em, craps, pontoon, roulette, sic bo, and stravaganza. 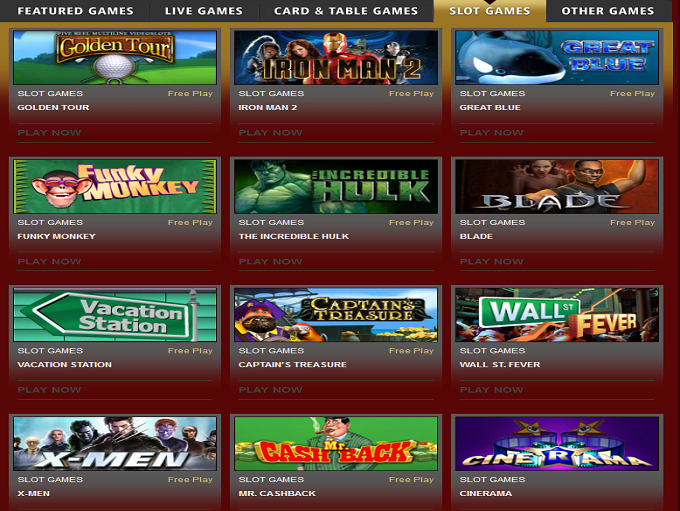 More poker games are playable in their main site. As for big Playtech hits, Dafabet can offer you Great Blue, Desert Treasure, Spider Man: Attack of the Green Goblin, Iron Man 3, Beach life, Sunset Beach, Monty Python’s Spamalot, Football Carnival, White Lion, Halloween Fortune and so much more. The following countries are restricted at this casino: Antigua and Barbuda, Belgium, Bulgaria, Switzerland, Swiss Confederation, CW, Cyprus, Estonia, Spain, France, French Republic, Hong Kong, Israel, Italy, Philippines, Singapore, Turkey, Taiwan, United States.